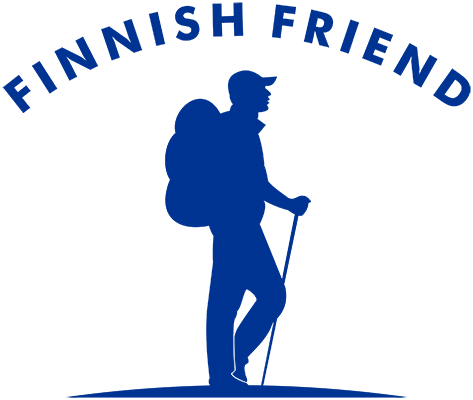 Do I love going to Nuuksio National Park? Yes! Just look at all these photos from my adventures! 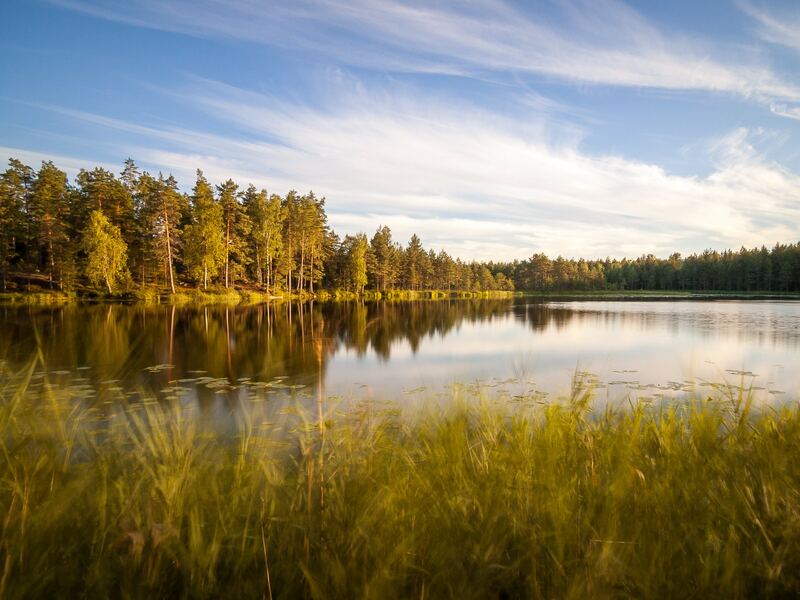 Nuuksio National Park in summer. Mist rises from a lake as the sun rises after a cool night in August. 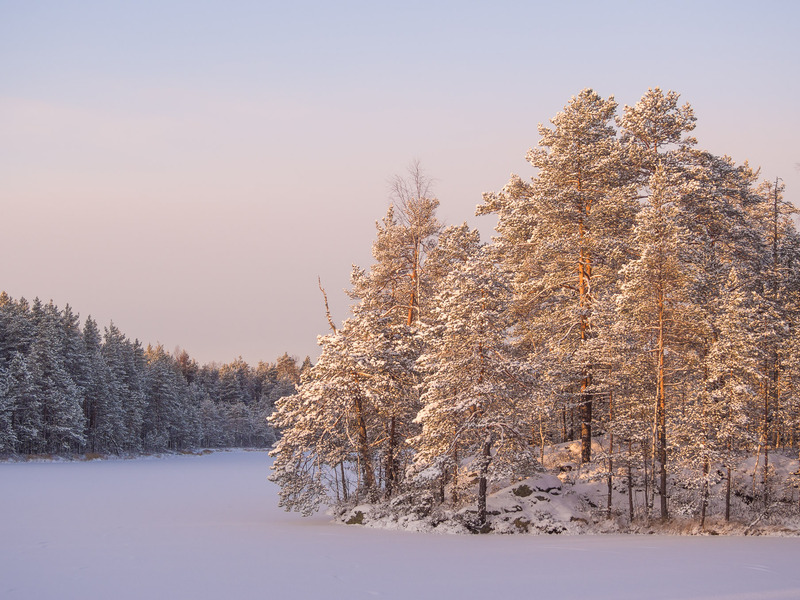 Nuuksio National Park in winter. 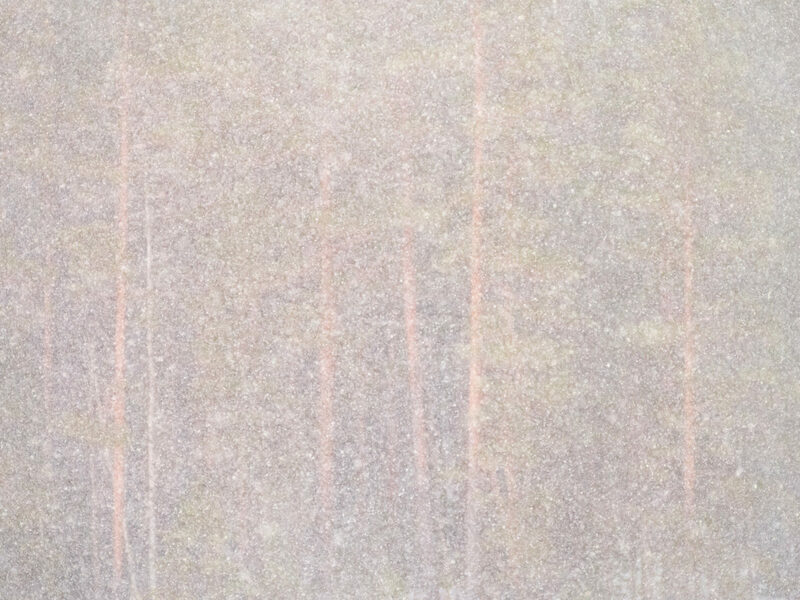 The amazing beauty and peacefulness of a Finnish forest in January, when all the trees are covered in snow. 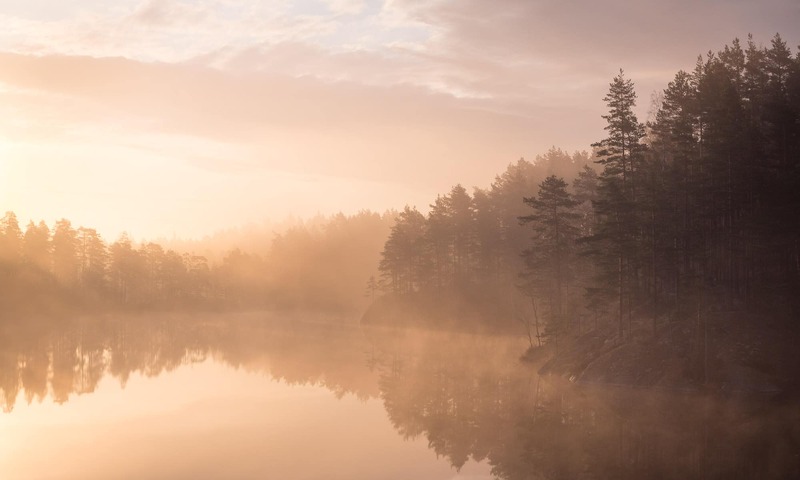 Nuuksio National Park in fall. Sun rising over the national park on a foggy morning in October. Nuuksio National Park in summer. A really warm early summer’s day in June. 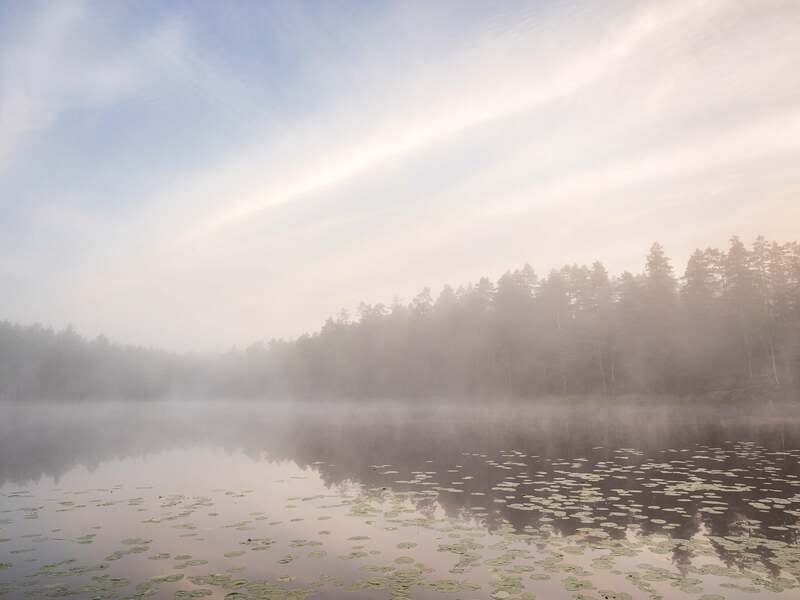 Nuuksio National Park in summer. 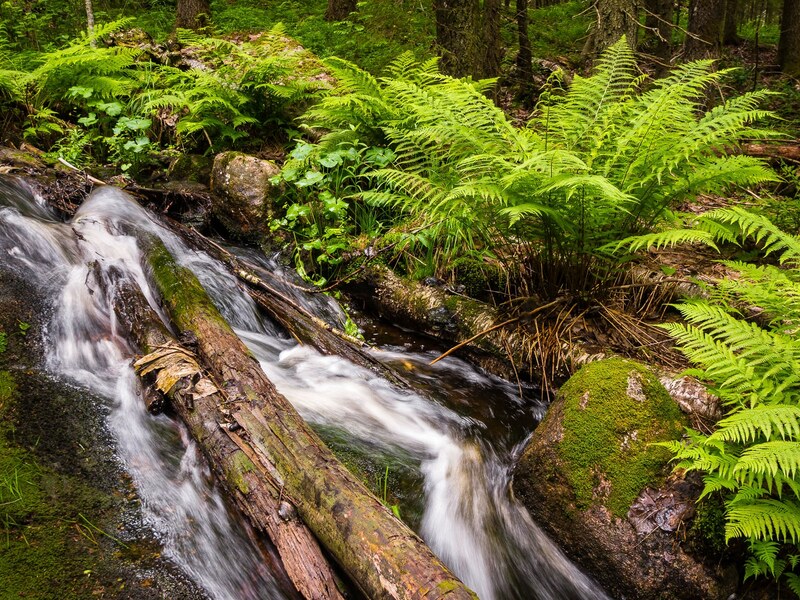 A small stream finding it’s way on the forest floor in July. 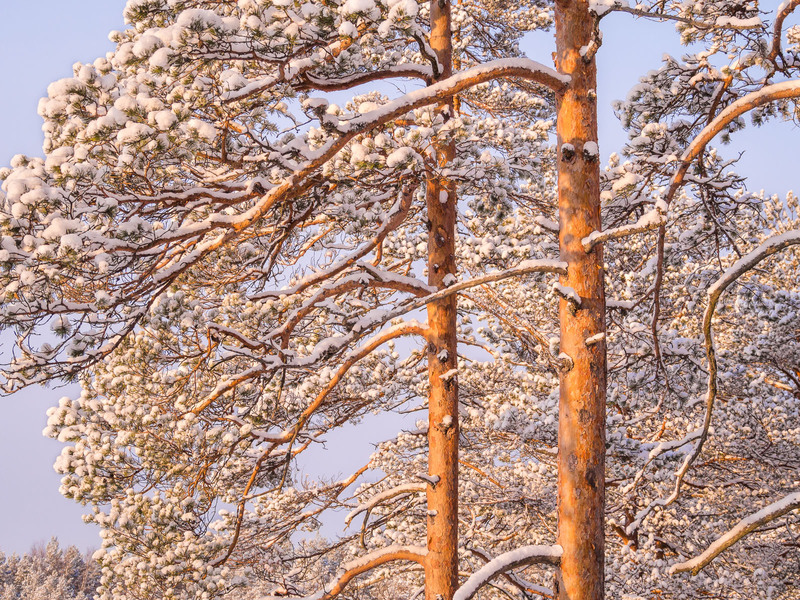 Nuuksio National Park in winter. A very cold December morning with mist floating at the bottom of a valley. 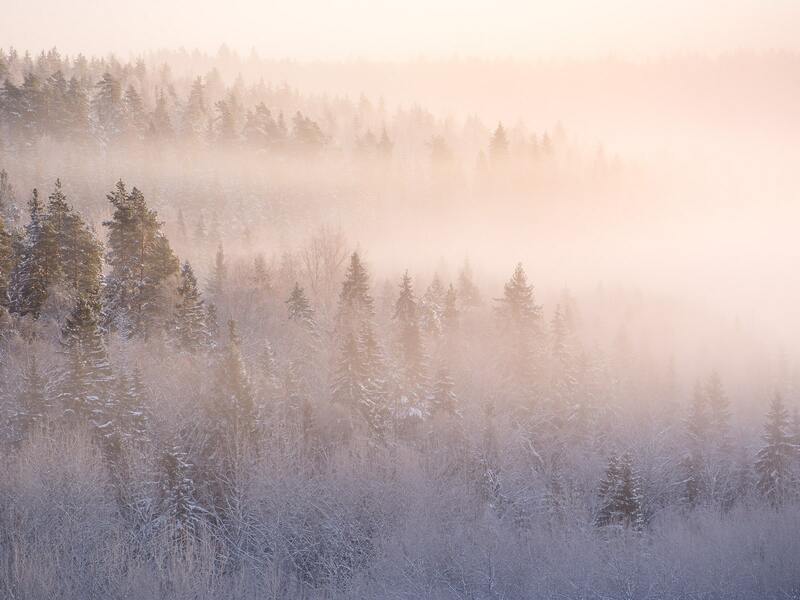 Nuuksio National Park in winter. Heavy snowfall in February. Nuuksio National Park in spring. 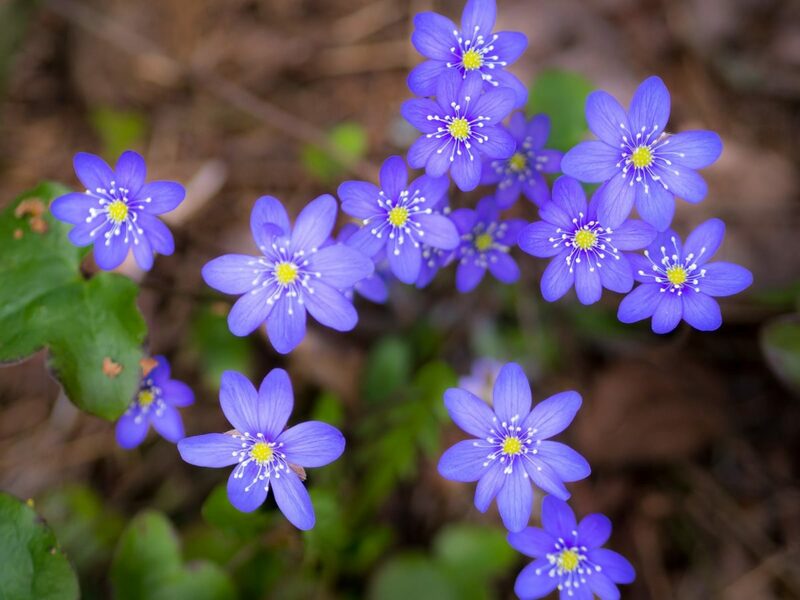 One of the first flowers to bloom in April, the sinivuokko is a much anticipated sign of nature waking up to another summer. 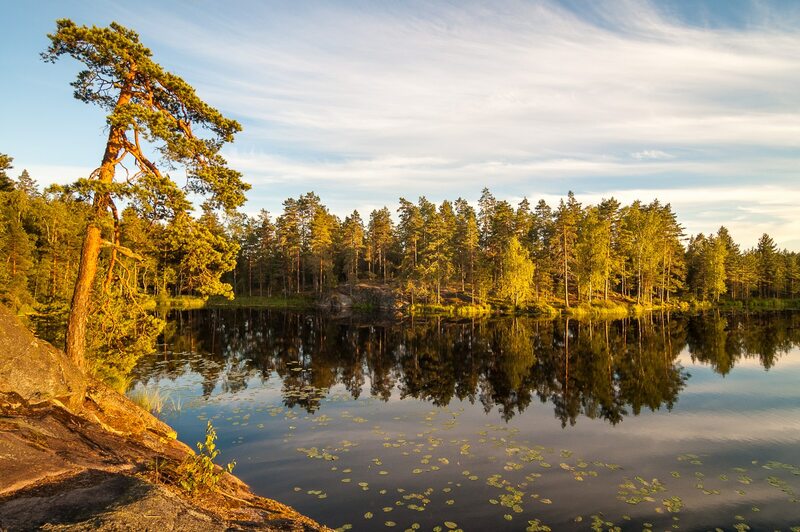 Nuuksio National Park in summer. A gentle wind moving reeds on a summer evening in July. Nuuksio National Park in fall. 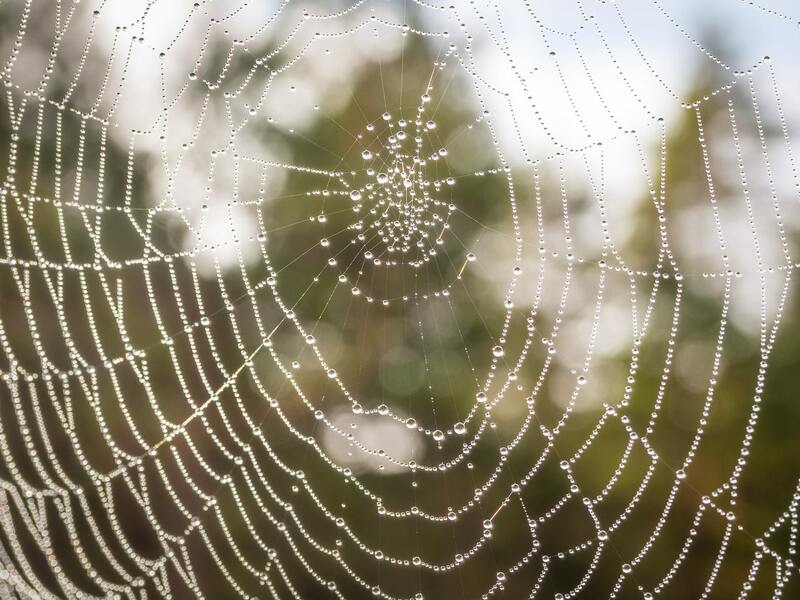 A spiderweb covered in dewdrops on a foggy fall morning in September. 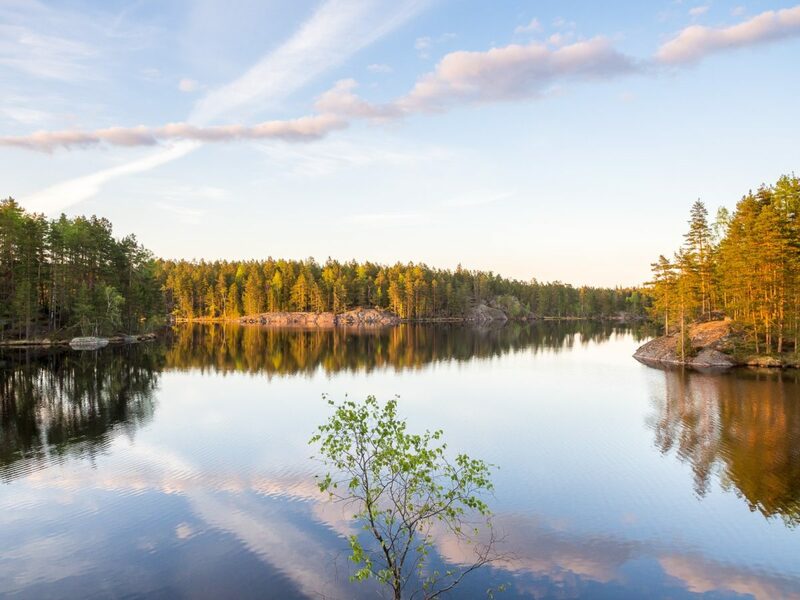 Nuuksio National Park in summer. Summer’s end in August, when the nights start to get dark again. Nuuksio National Park in winter. Trees after snowfall in November with frozen lake in the background. Nuuksio National Park in winter. Lots of snow and a silent forest in February. Nuuksio National Park at the end of winter and beginning of spring. Temperatures are rising and snow and ice are melting making the air foggy in April. Nuuksio National Park in spring. 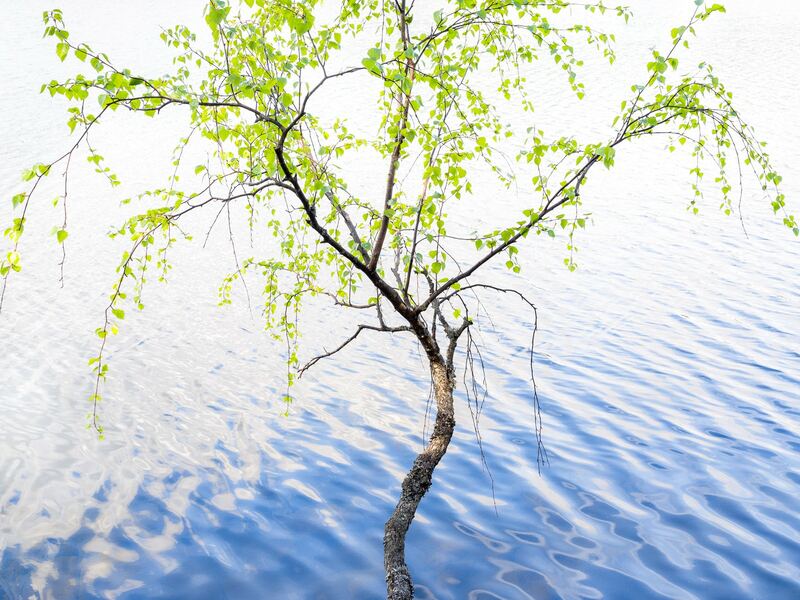 A small Finnish national tree with it’s new leaves growing above a lake in May. 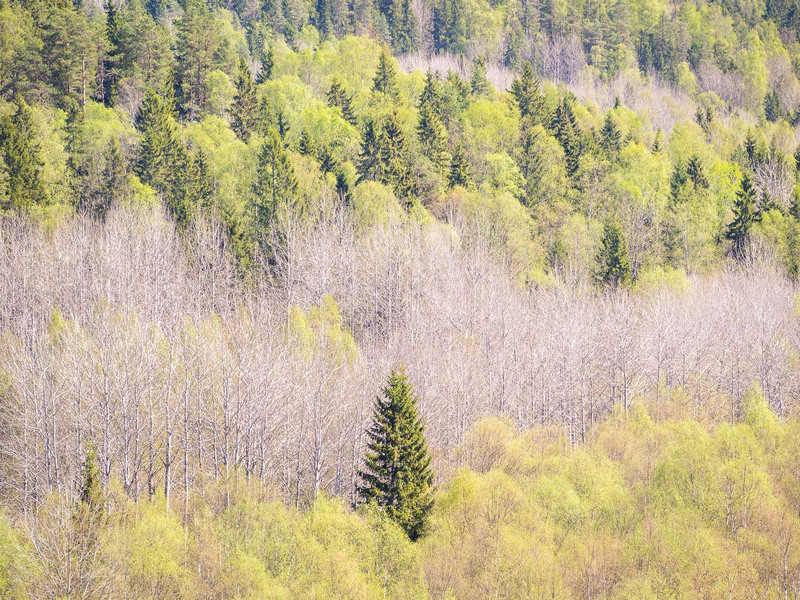 Nuuksio National Park in spring. All the different shades of green in May, some leaves are yet to open. 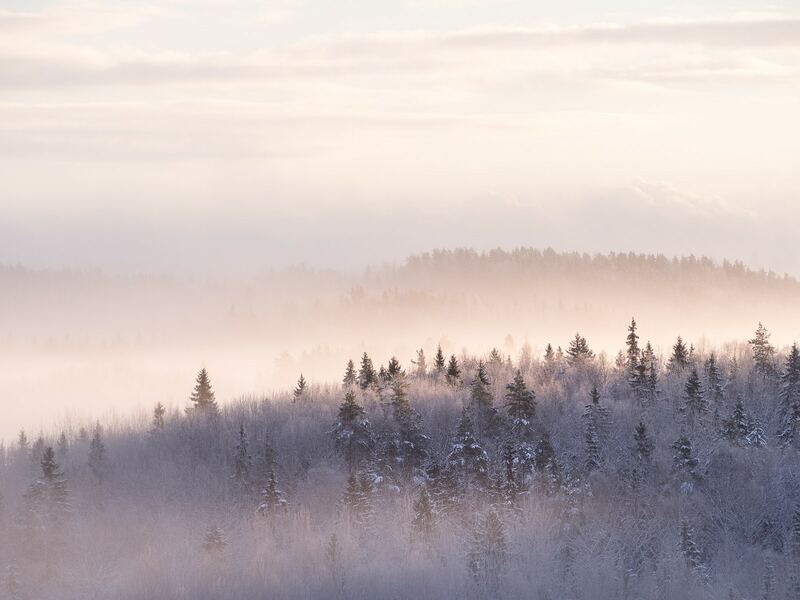 Nuuksio National Park in winter. 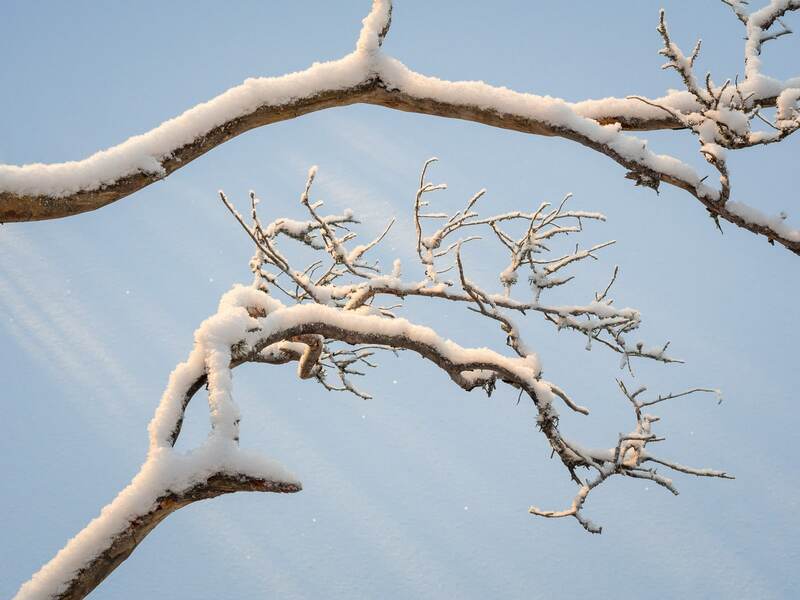 Beauty of sunlight finding it’s way to old snow-covered branches in January. 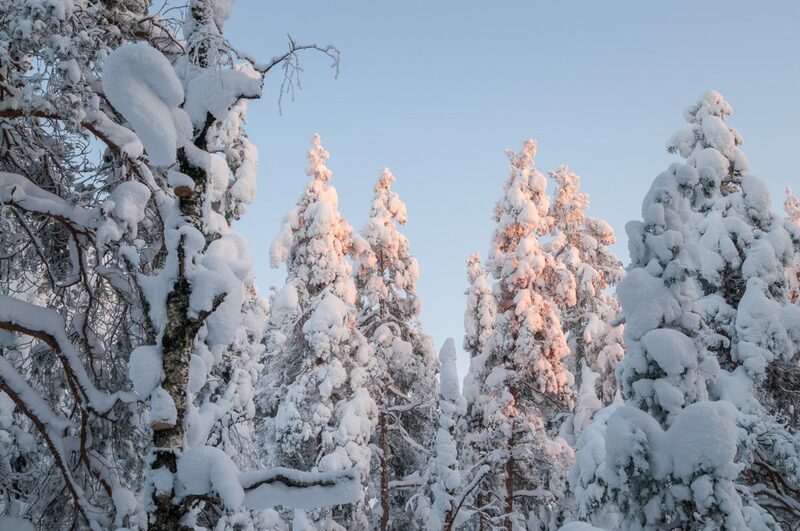 Nuuksio National Park in winter. Rising sun lighting the low hanging mist in December. Nuuksio National Park in summer. 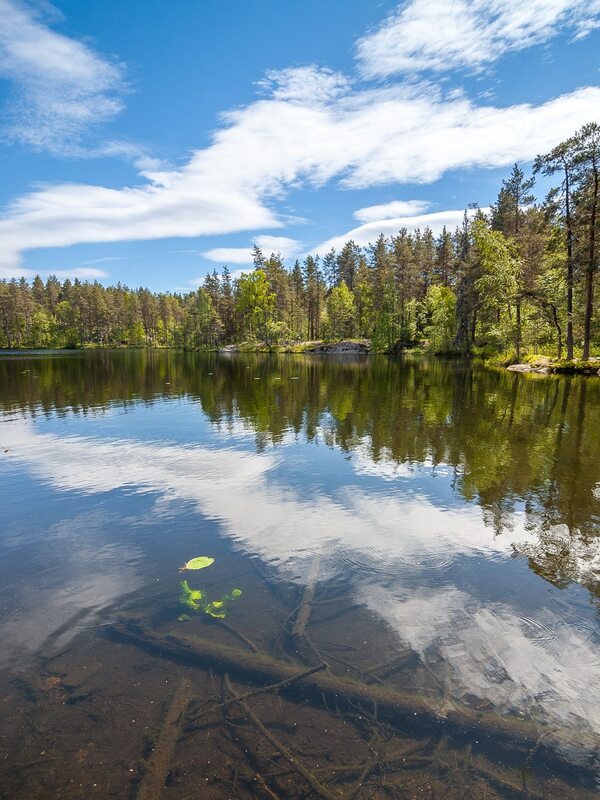 The sweetness of the beginning of summer in Finland, as everything comes back to life and the lakes sparkle in sunlight. 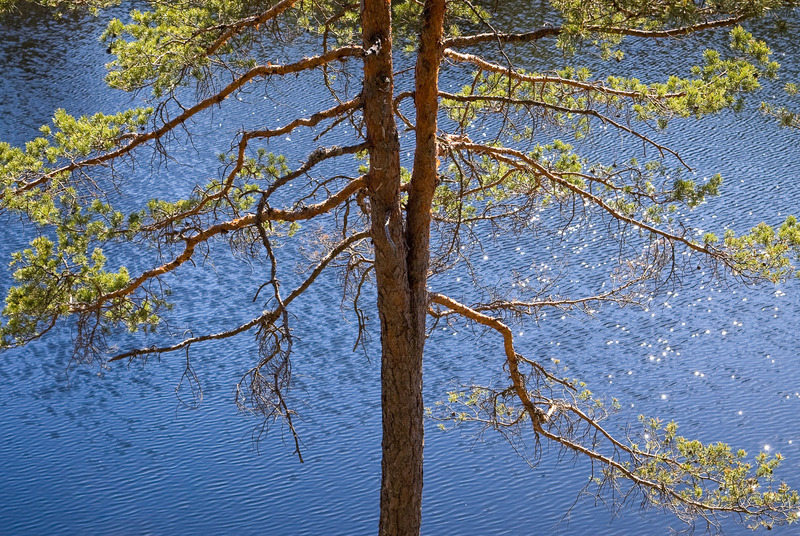 Nuuksio National Park in spring. 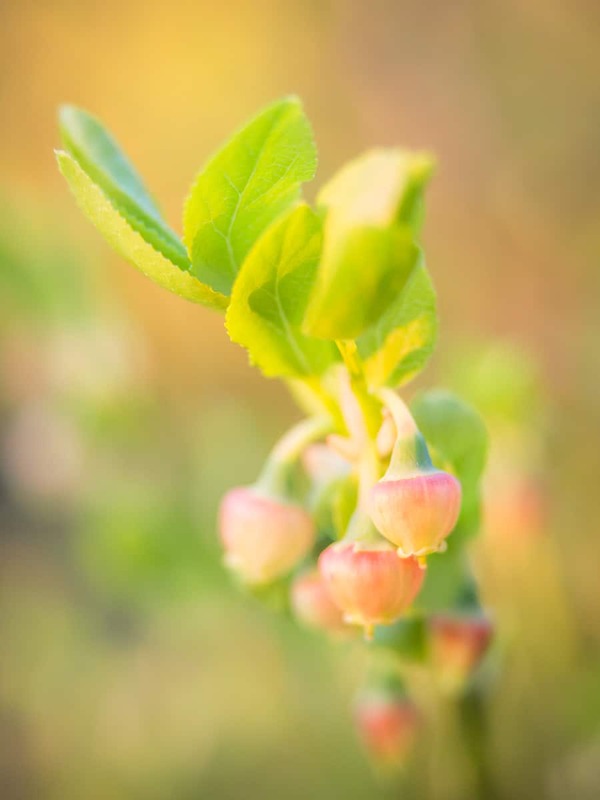 A blueberry blooming in May, these will become the berries. Nuuksio National Park in summer. Peaceful evening in July. Nuuksio National Park in summer. 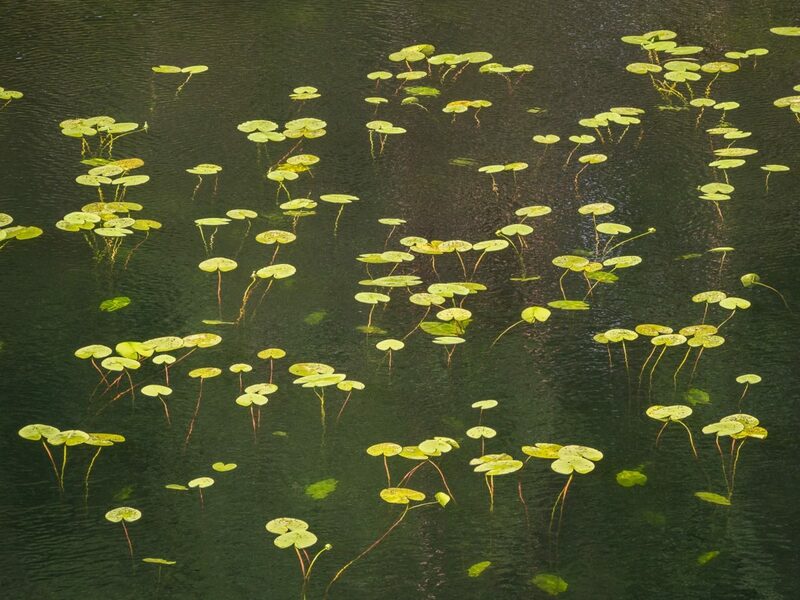 Yellow water-lilies floating on a lake’s surface in August. Nuuksio National Park in summer. 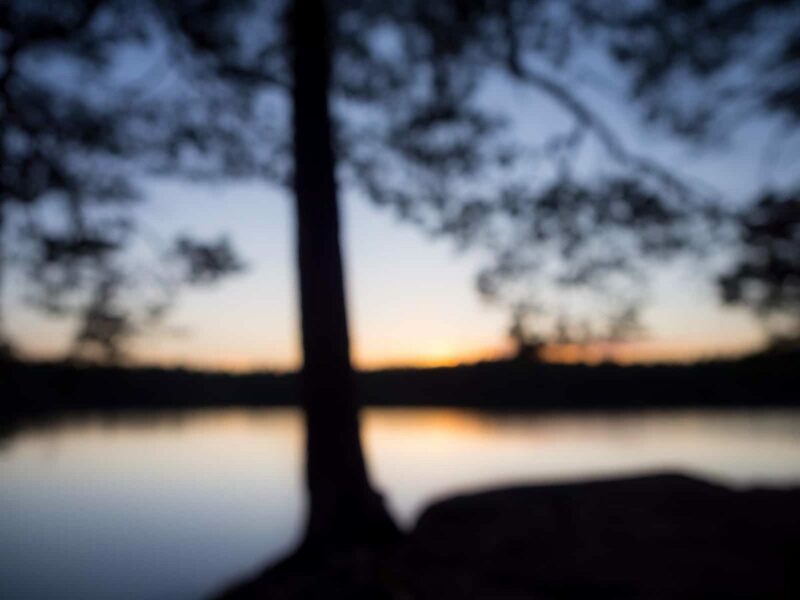 Peace and quiet at a lake after sunset in August. 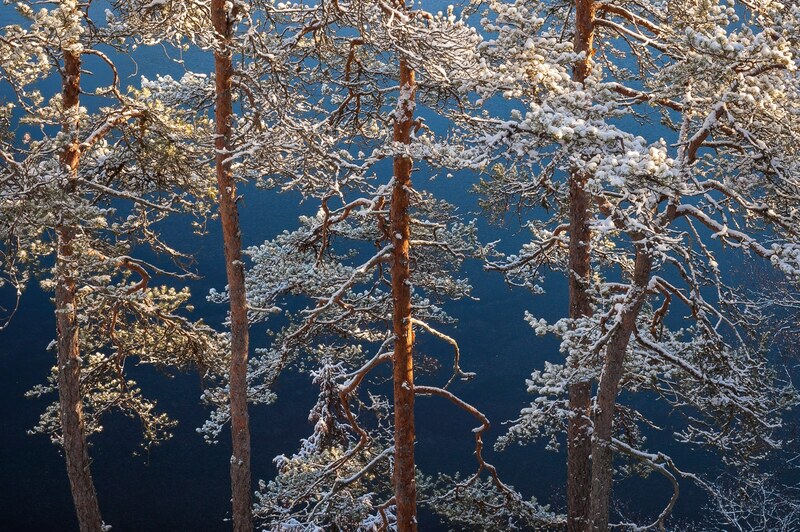 Nuuksio National Park in winter. 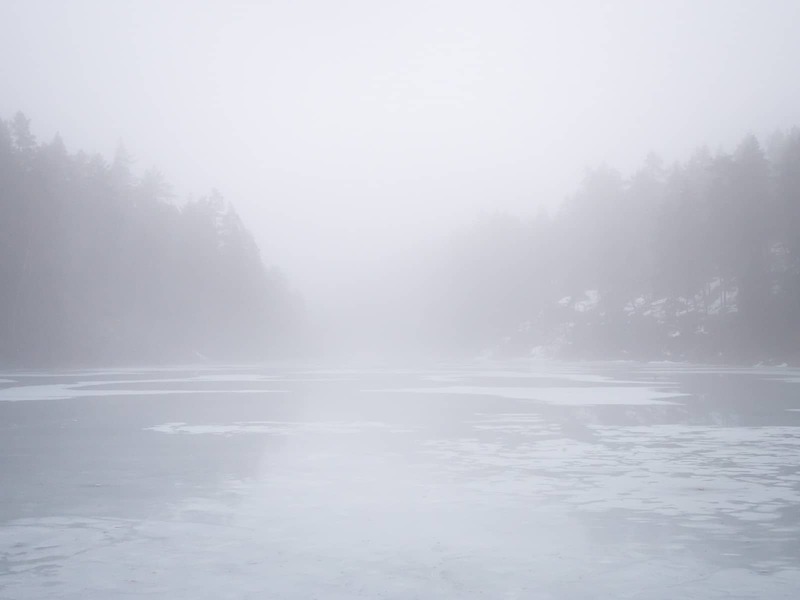 Clear weather and a frozen lake in November. 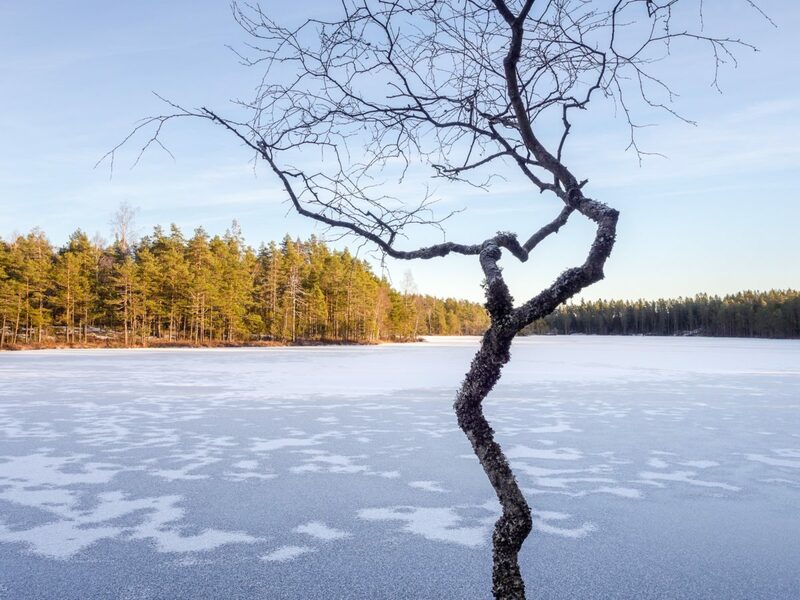 Nuuksio National Park in winter. 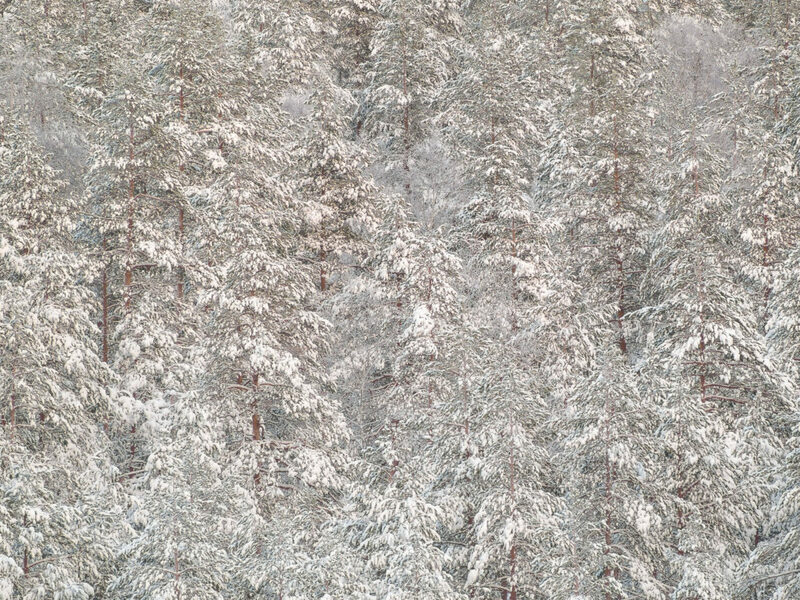 Snow-covered trees in December. Nuuksio National Park in winter. The last light of the day shining on trees covered by snowfall. Nuuksio National Park in spring. 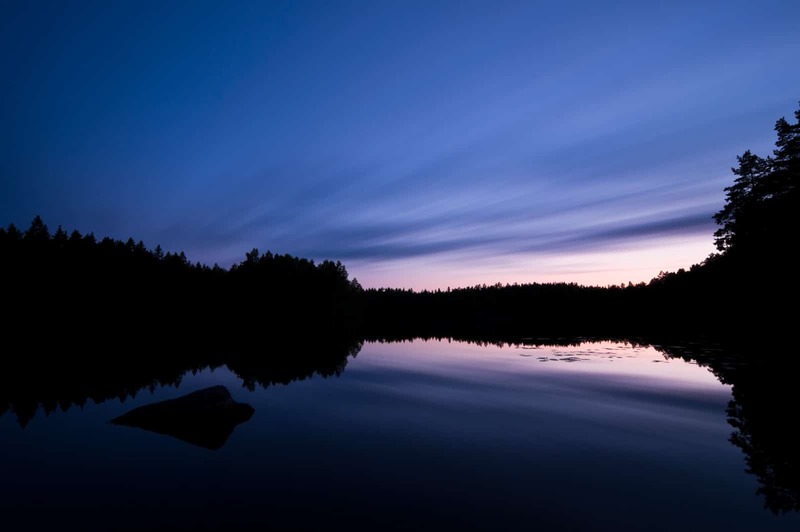 Long days in May and the beauty of calm lakes, after everything being frozen in winter. Watch more photos on Instagram. 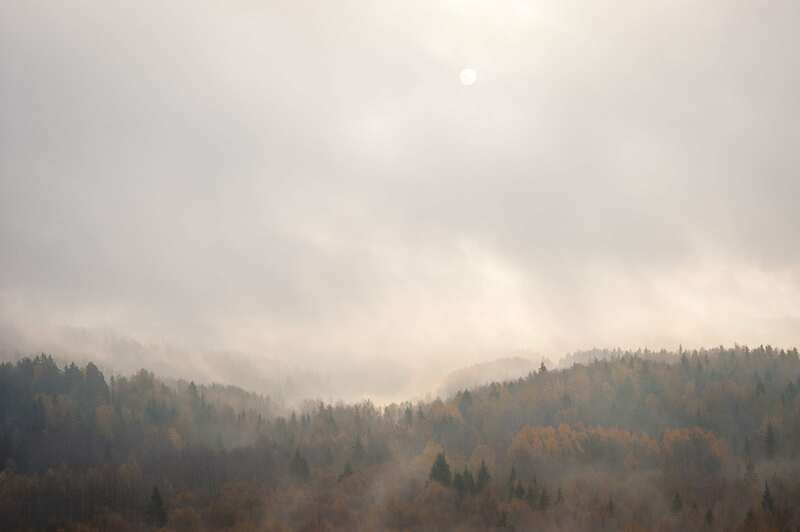 Read about the weather and hiking conditions in the national park right now.